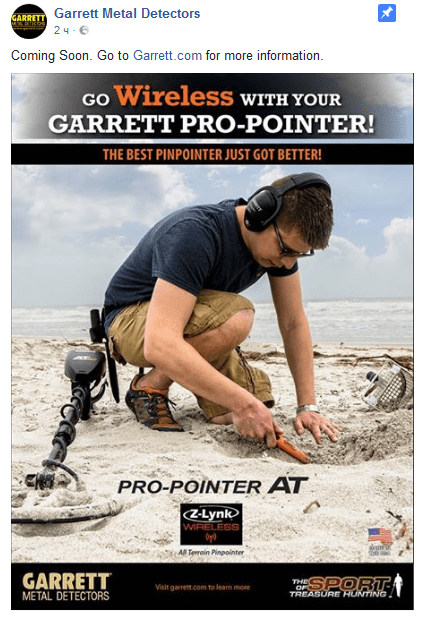 Today Garrett had announced the release of wireless Z-Lynk technology for Garrett Pro-Pointer AT on their Facebook page! It is high time. Garrett, as always, is late with the introduction of new technologies. 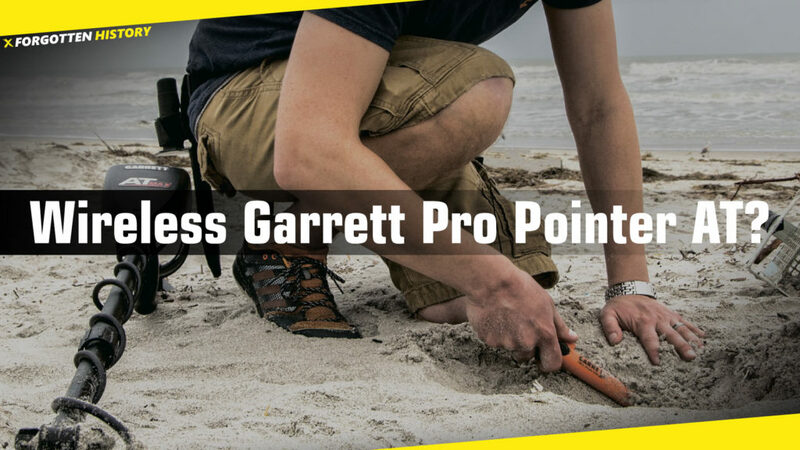 Important change, Garrett has upgraded the waterproof rating of the Pro-Pointer AT: 6 meter maximum depth (IP 68)! 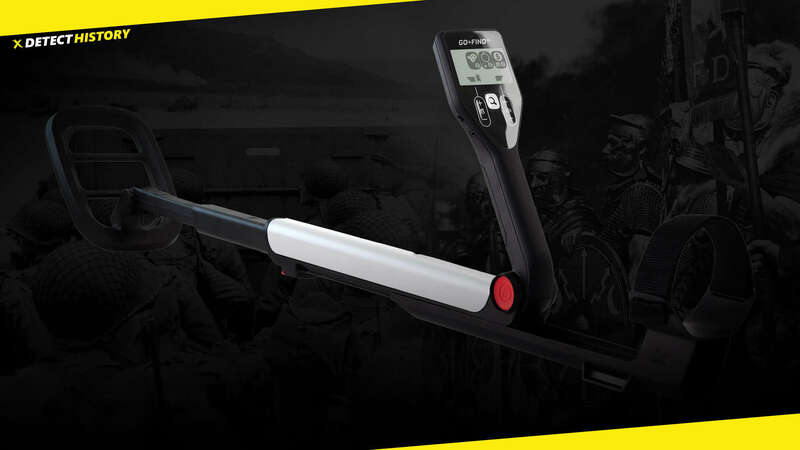 Perhaps this is the answer to the new XP Mi6 Pointer? 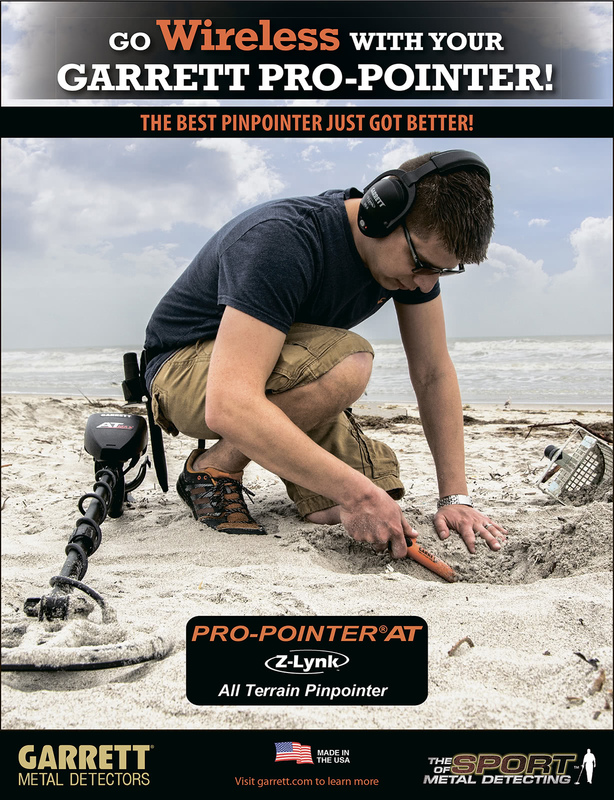 Based on the model name in the presentation (Garrett Pro-Pointer AT Z-Lynk), will this feature be available only for new devices released in 2018, or for early models of Pro Pointer AT too? Looking forward to more news from the manufacturer. LED flashlight for dusk or darkness. 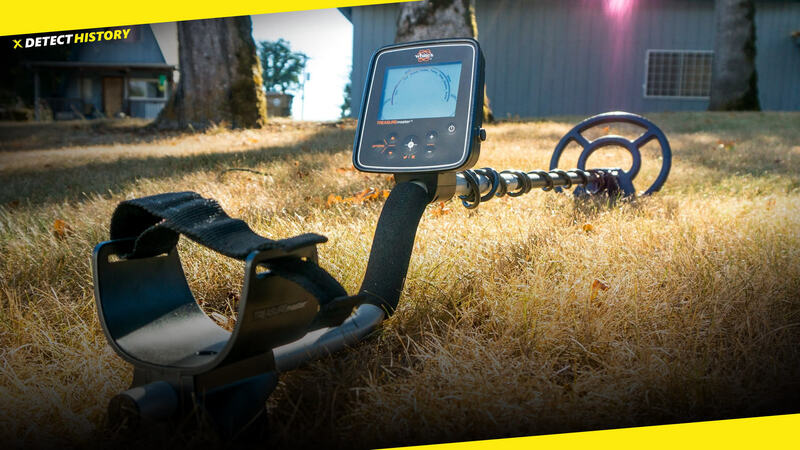 recommended for longest operating life. 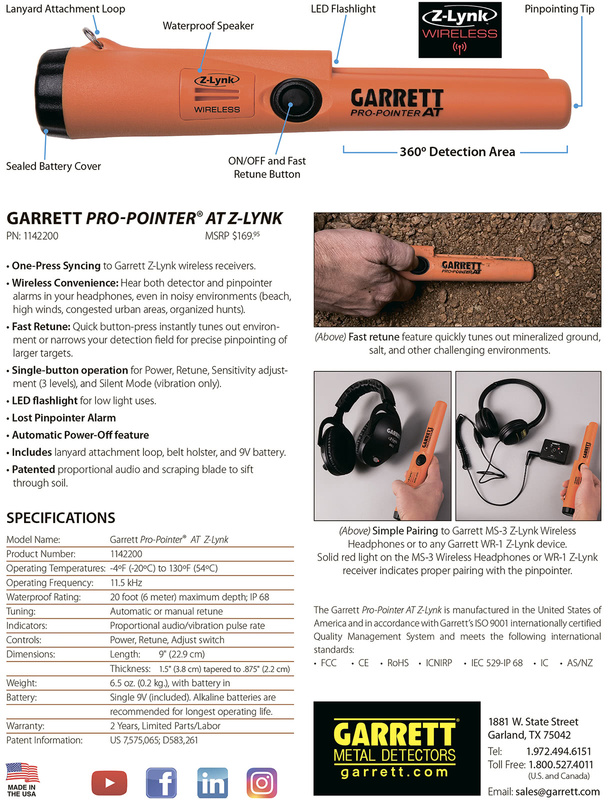 Garrett Pro-Pointer AT Z-Lynk MSRP price will be $169.95. 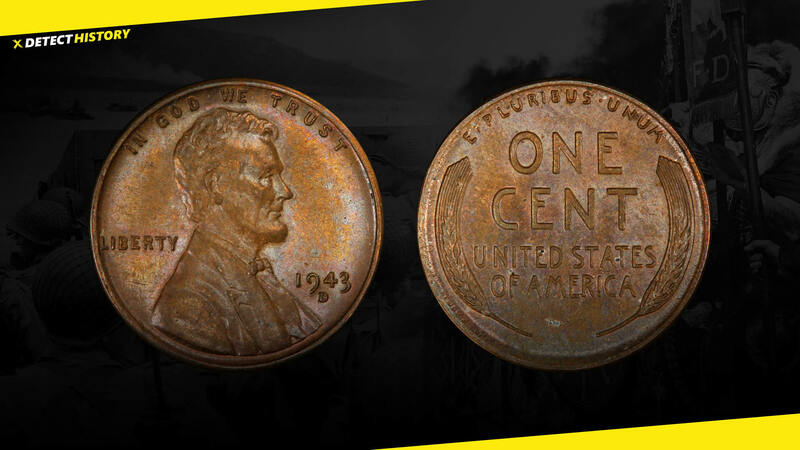 Click on the image to zoom it or click here to open the PDF file.